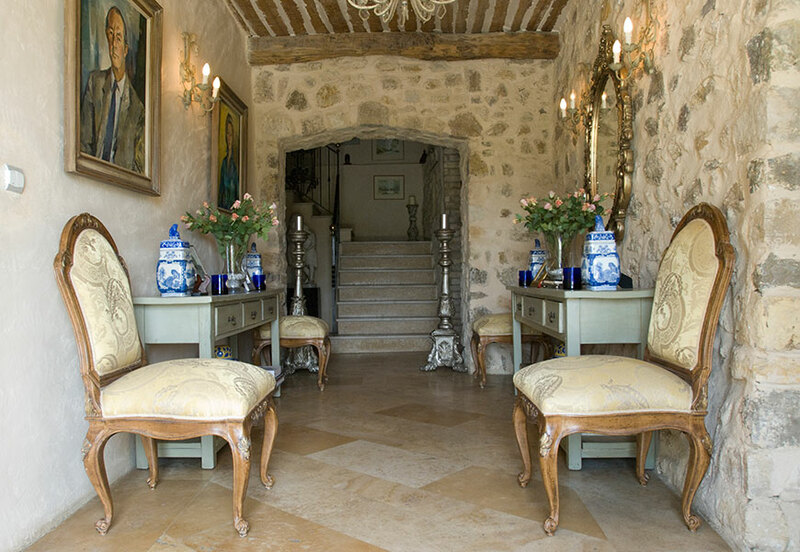 A boutique hotel and wedding venue in the South of France. 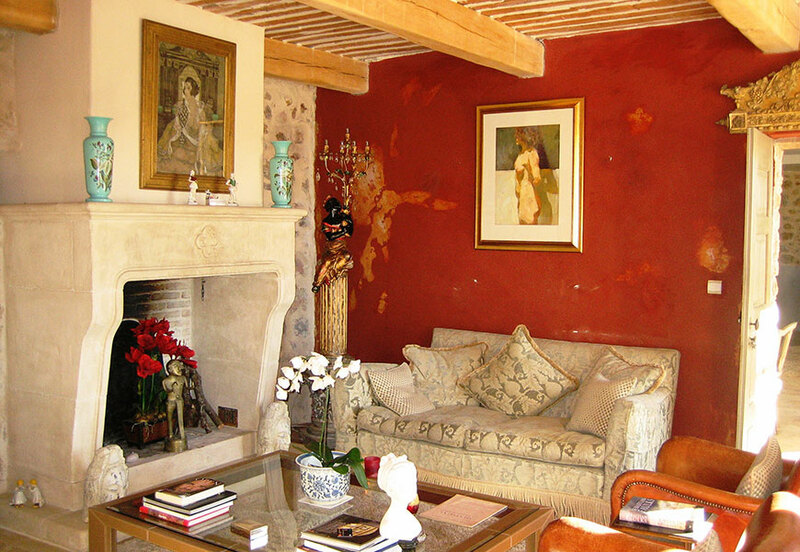 This property lent itself to traditional paint techniques and trawling of local trocs and antique shops to add personality and integrity to the scheme. © 2017 Thornton Allan Interiors. 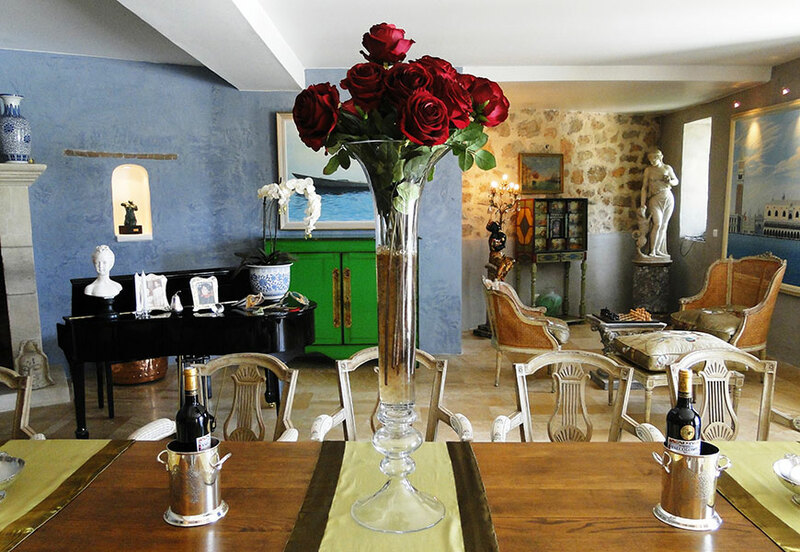 Interior Design Consultancy based in Kent & London. All rights reserved.